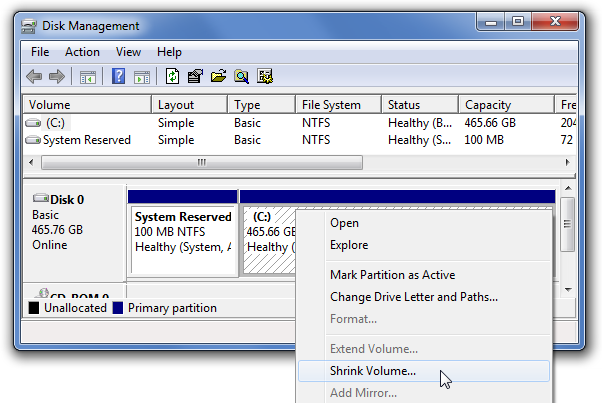 Windows 7, Windows 8, 8.1, 10, and Vista include a built-in functionality in Disk Management to shrink and expand partitions. No more 3rd party utilities needed! 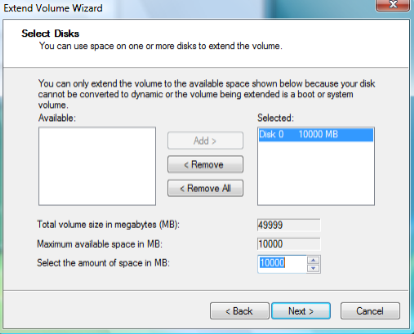 It’s worth noting that many third-party utilities will be more feature-rich, but you can do the very basic stuff in Windows without adding anything new. If you are in Windows 8 or 8.1 you’ll need to use the Start Screen search. If you are in Windows 10, just use the Start Menu or the Control Panel search. Either way, the same thing will come up.